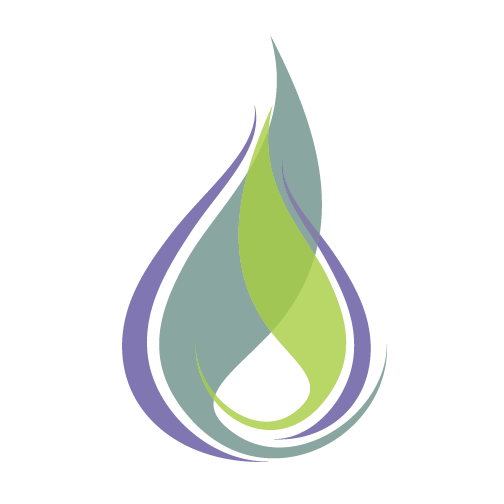 Transform your fear of aging into excitement for your future! What most people think of as the inevitable effects of aging are, in fact, the result of unhealthy lifestyle choices and are preventable. Midlife is the ideal time to build healthy habits that will improve your life now and enable you to be at your best. Use this easy-to-read book as a tool to customize your plan for aging well. 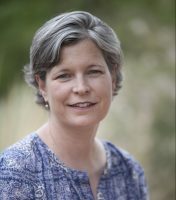 Book Margit to speak to your group about Optimistic Aging. Take action and start living the good life today! 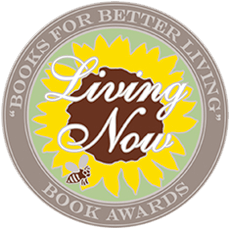 Optimistic Aging won the Independent Publisher’s 2015 Living Now Book Award, silver medal in the Mature Living / Aging category. 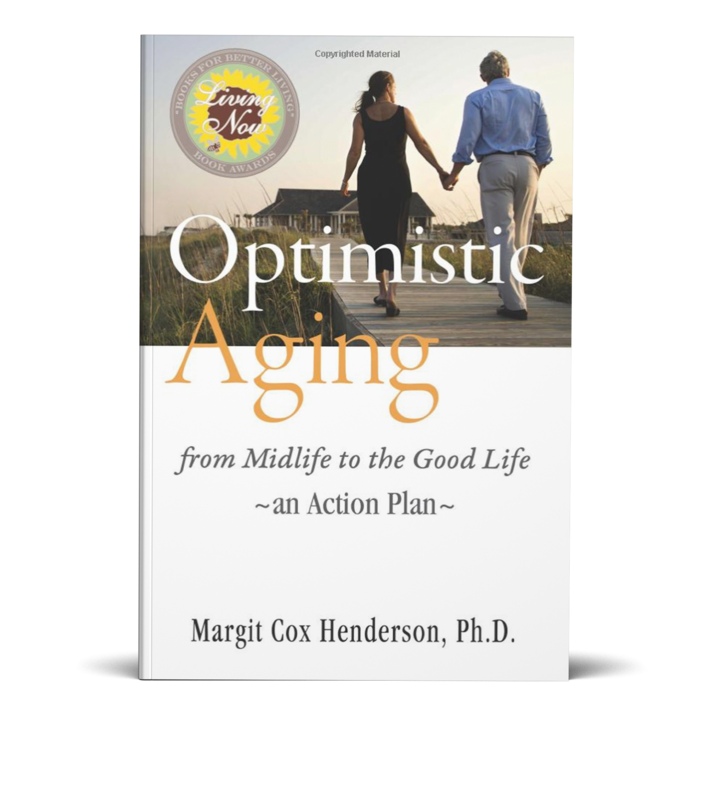 Optimistic Aging was honored as a Finalist in 2015 USA Book News Awards in the Health: Aging/50+ category.